One of the most daunting and cumbersome processes for someone running a business is collecting mailing and email addresses. Nobody wants to spend their good time on this task and it could cost you a fortune to hire someone specifically for this purpose. It can take a lot of time to filter through all the details on the internet while you are trying to gather emails and mailing addresses for marketing purposes. You will need the company’s name, the contact person’s name, phone and/or fax numbers, email ids, address, and so on. The task becomes much easier for you to monitor and handle once you have assigned them to professionals who are experts in this area. We have access to databases and tools that will help us gather and create a list of email and mailing addresses that would interest you for your business. Your business or project will have specific demands. Our premium Email and Mailing Address Research services can locate and create the perfect mailing list that will allow you to contact the right kind of people. Be it current clients or potential clients, Strong Vision Data Processing can create the right mailing list so your business expands beyond normal constraints. Our research teams will scout the internet for appropriate details regarding people you would want to contact. 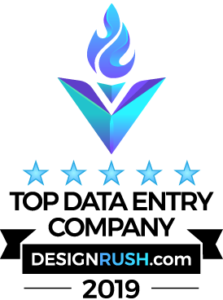 Once you have set up your business and conducted enough market research, it becomes important that you create an up-to-date mailing and email address list so you can reach out to potential clients and customers who might want to invest in your products and services. Our teams will completely understand your requirements and collect the required information before they get started. With the help of our cutting-edge technologies and extensive experience, we can provide you with an accurate mailing list that will contain the addresses of clients or customers based on your requirements. With our quick delivery and impressive accuracy, you do not have to look elsewhere to help build your business network and clientele. 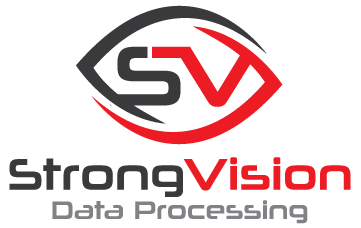 For more details about Email and Mailing Address Research services, we request you to contact us at +91 9822119937 or email us sales@strongvisiondatapro.com.